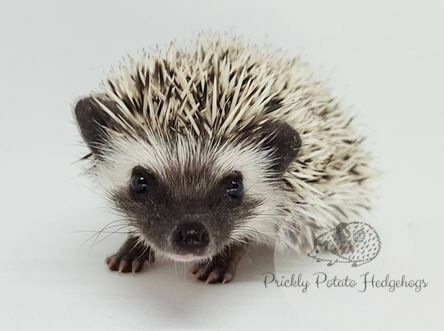 We are a small hobby breeder of African pygmy hedgehogs, located in Northeastern Vermont. We are one of only two breeders in Vermont that track pedigrees. ​We are not required to have a USDA license as we never have more than four breeding females, though we abide by all USDA regulations for breeding hedgehogs. In 2006, we got our first hedgehog and immediately fell in love. In 2010 we started breeding hedgehogs and we never looked back! All of our herd come from trusted breeders throughout the United States. We work hard to ensure that our entire herd have quality lines and lengthy pedigrees. ​ We make sure our babies are well socialized before they go to their new homes. All of our babies are handled daily from as soon as the mother allows. Handled babies are friendly babies! We breed on a very small scale and don't always have babies available. If you wish to be put on a waiting list, please read through the hedgehog care & policies tab and then fill out the adoption application. 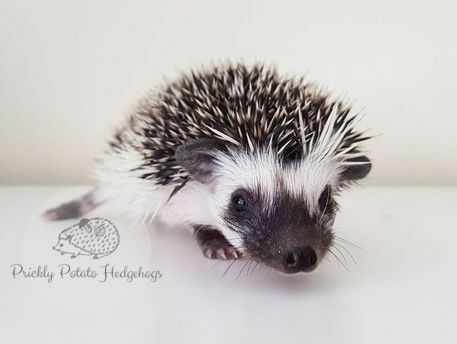 ​IS A HEDGEHOG RIGHT FOR YOU? Hedgehogs aren't for everyone! Read our care sheet here to decide if you can provide the necessary care! 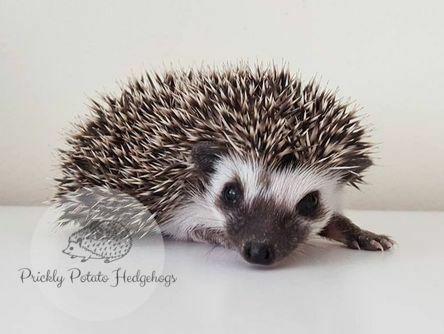 View our breeding stock that bring you quality hoglets! We breed on a small scale and don't always have babies available but if we do you can find them listed here!